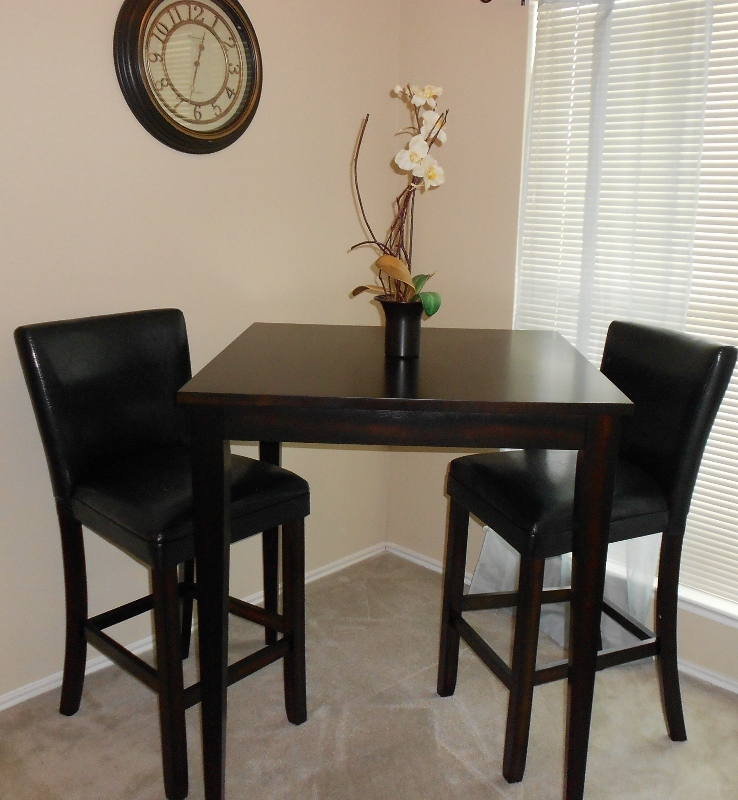 UPSCALE FURNITURE Rental offers a complete line of furniture packages for a variety of apartment or town home layouts. 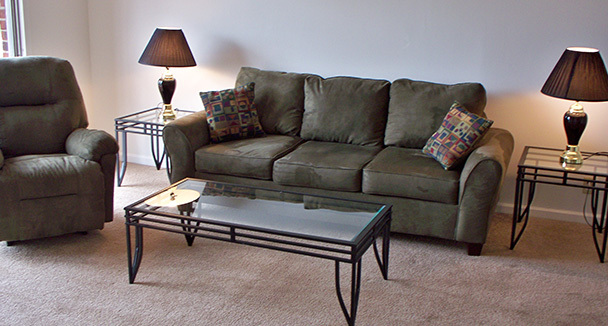 Our furniture rental division recognizes the importance of our relationship with your area’s apartment communities. We understand that it is imperative that we take care of the residents referred to us by providing a high quality product at the most affordable rate possible. We also have the ability to customize an order to meet the individual needs of that resident. 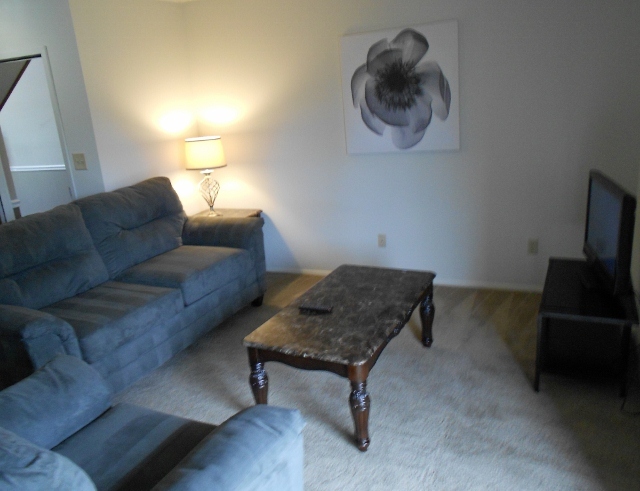 We work in concert with apartment leasing agents and property managers to assist residents with renting furniture, housewares and High Definition televisions. 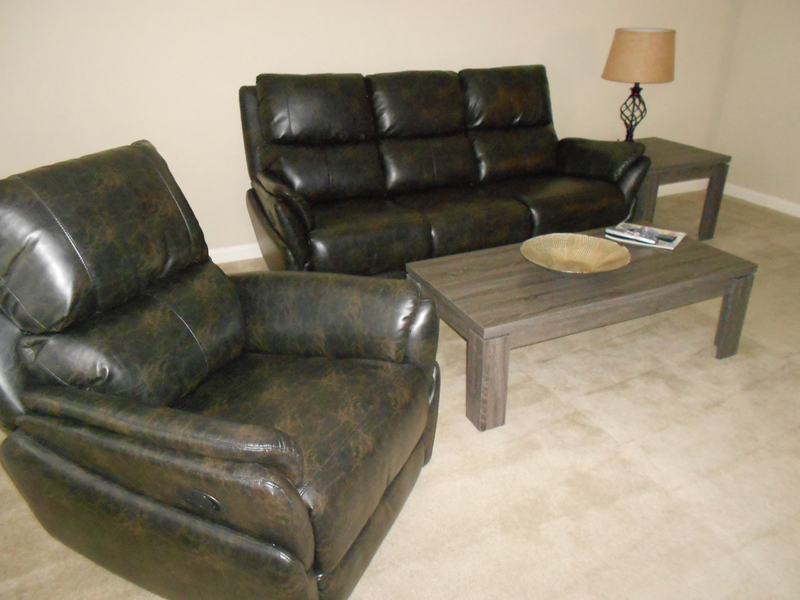 We understand that it is imperative to take care of the residents referred to us by providing the best customer service with the highest quality furniture at the best rental rates available in your area. 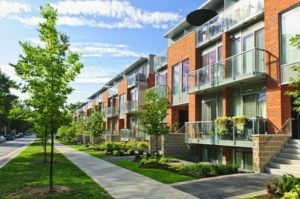 Our flexible billing system allows us to charge the customer, their company, or apartment community – however you wish to cover the payment responsibility. Customer service is our priority; therefore, we are flexible enough to offer customized solutions to any furniture rental, purchase or rent-to-own arrangement you may desire. 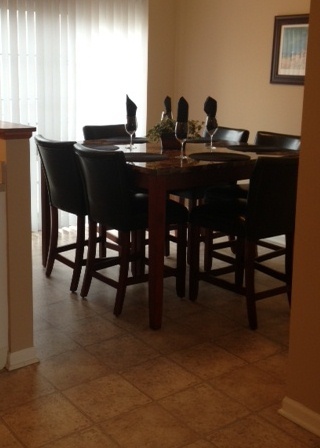 UPSCALE FURNITURE Rental looks forward to helping your community take “special” care of your residents.